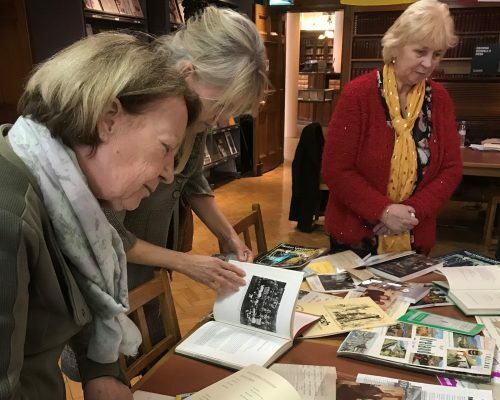 Memory loss volunteers from the charity Irish in Britain recently visited an archive collection in London to learn of the “forgotten memories” of members of the Irish community in the UK. 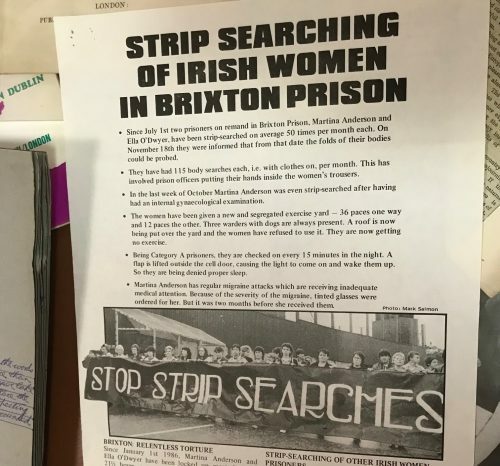 A group representing Cuimhne, the charity’s volunteers who aim to tackle memory loss among the Irish community, visited Bishopsgate Institute and explored its special archive collections on Cooperation, Protest and Campaigning, as well as a national diary project. 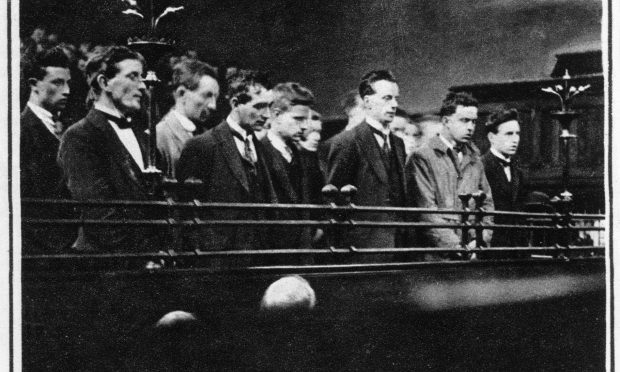 The Bishopsgate Institute gives a home to materials of interest to many diverse communities, including the Irish. 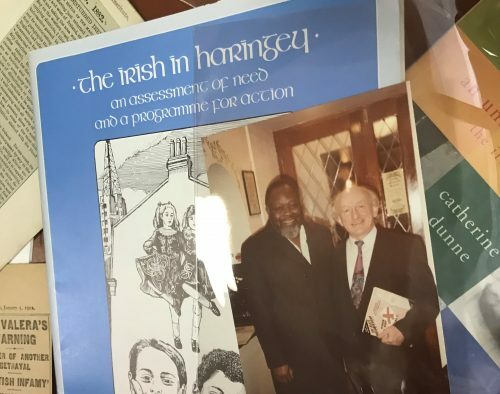 It was the first such institution to accept the archives of a black MP—housing the archive of Bernie Grant MP for Tottenham, who championed the rights of Irish and black communities and supported the establishment of an Irish centre in Haringey. Dr Zibiah Loakthar, the Cuimhne Coordinator, said: “Amongst the materials, you can find materials about the lives of Irish individuals and communities here in Britain. If you find yourself surprised at the treasures you can find here, you may also be surprised at the gaps. “Why is it, for example, that you can find materials about the work of some Irish groups here but not others? 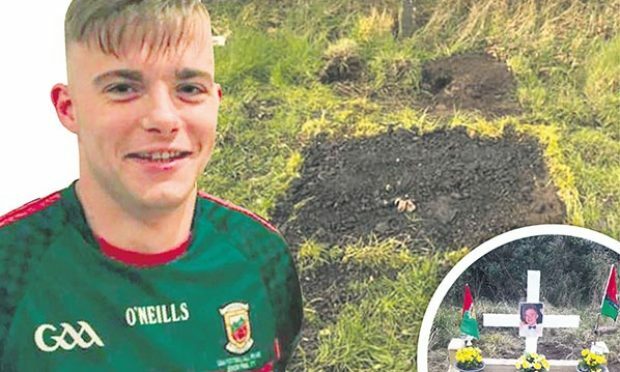 In years to come who may remember the work, the campaigns, the struggles and the successes of Irish groups that do not preserve their records, their contribution to life here, the social impact they have? The Institute’s Great Diary Project, launched back in 2007, rescues, archives and makes publicly available a growing collection of more than 12,000 unpublished diaries. It ensures they are preserved as unique historical resources. Anyone interested in depositing personal or family diaries is welcome to contact the archivist, Stef Dickers. 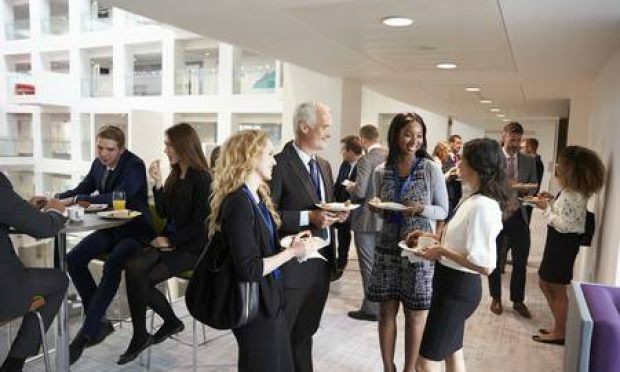 Irish in Britain is encouraging people to think about getting in touch with local or national libraries and archives who might gladly welcome donations of materials. Leaflets, press cuttings, posters, postcards, pamphlets, booklets, event invitations, annual reports, badges, banners, oral history recordings, minutes of meetings, certificates and photographs of Irish organisations are all welcome, Irish in Britain said. “Finding ways of recording the community work that happens now may enable future generations remember and learn from our current struggles and achievements. Libraries and archives can help us talk to generations of the future and communicate important stories and community legacies,” Zibiah added.